"The reason I called it 'Contagious' is because I would like everyone to catch it.....I represent reggae, live music, and I want everyone to catch on to its positive, good vibes." That's what Mr. Riley himself said in reference to the title of his third and latest album 'Contagious'. What an appropriate title for this collection of tunes from Tarrus. Listeners will definitely 'catch' what Mr. Riley was hoping to infect them with. An trus' me now: No one will be looking to cure themselves of this contagion. Only Tarrus himself will be able to come up with an album that's more infectious. The album opens with the telling 'Living the Life of a Gun', a denunciation of gun violence in Jamaica over a booming one-drop riddim. Tarrus truly has a flow like no other and he shows it off here. On the title track 'Love's Contagious' he makes Marley's 'Coming in from the Cold' riddim all his own with a dynamic melody and beautiful hook. 'Some'in a go roun'...love's contagious. Some'in a go roun'...it's the sweetest sickness... I don't need to be cured.' No doctor or pharmacist necessary. Yes, indeed. Pure Niceness! The album is packed with BoomTunes. 'Superman' and 'Human Nature' are better than the originals. (Aren't reggae covers always?!) Tarrus really puts his heart and voice into the tracks. The production is flawless. 'Young Hearts' is a nice throw-back, lover's rock song. The Shane Brown produced 'Start A New' is a soulful outcry for battered women to get out of abusive relationships. 'Don't Judge', 'Soul Mate', 'Stop Watch', and 'Why So Much Wickedness?' 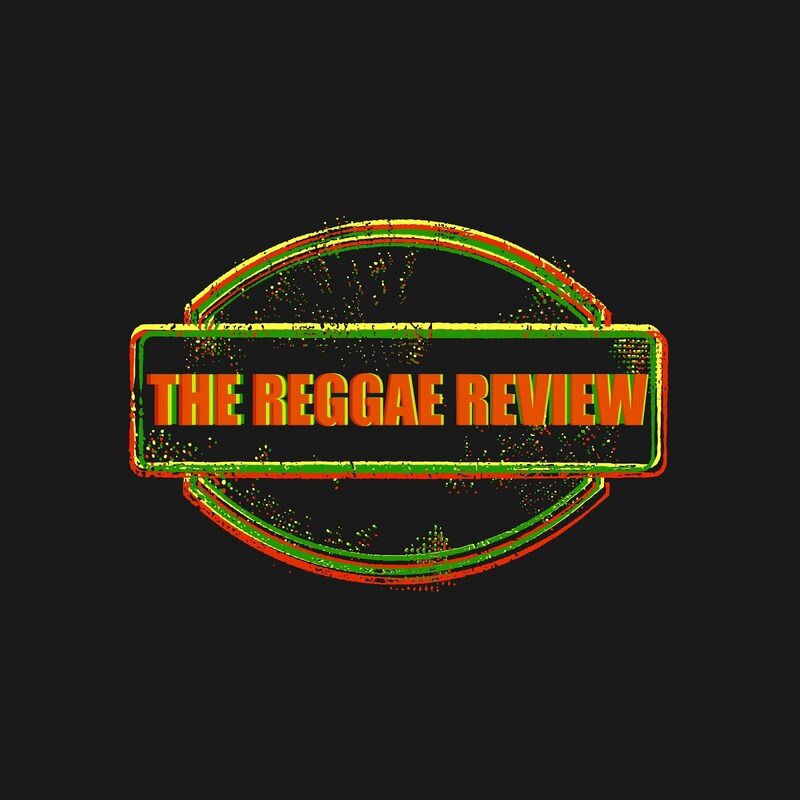 are classic reggae anthems over earth shattering, bass-forward, one-drop riddims. As 'She's Royal' was the signature piece on Parables, 'Good Girl Gone Bad' will be the same for Contagious. Tarrus' blistering deejaying will give any dancehall artist, past or present, a run for their money. He and Konshens go together like ackee and saltfish. Anytime the opening words 'Blak Soil Russian' blast from a soundsystem they will, no doubt, be followed with shouts of 'Forward!' for many years to come. Pull up dat!! Hitch it up my selecta! 'Contagious' is a truly WICKED album. It is a MUST HAVE for everyone's collection. You'd be hard-pressed to find a better reggae album. 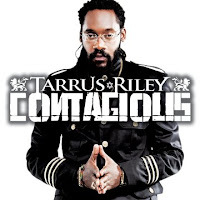 Tarrus Riley is definitely one of the most innovative and creative reggae musicians to come along in many years. He is quickly establishing himself as the voice of a generation. With the brilliant 'Contagious' he has proven, yet again, that he is here to stay. I agree 100% , great review you hit it pon spot. I would like to know what that riddim is for the song "Stop Watch" , it's sound like Black Uhuru's General Penitentairt , or Rent Man ? Can someone please help me on this one. Originator..Thanks for the positive vibes. Yeah man, 'Stop Watch' sounds alot like 'Rent Man' and 'General Penitentiary', but it seems jus a bit different. Not sure of the name of it. I'm checkin with VP for some liner notes. Originator. You right Breddren. General Penitentiary is de riddim fe Stop Watch. Good Call! wats the riddim for life of a gun??? Im searchin n cyan find it no weh!